Sure — high-profile filmmakers and actors needs publicists, but who else in the industry could benefit from a media strategy? 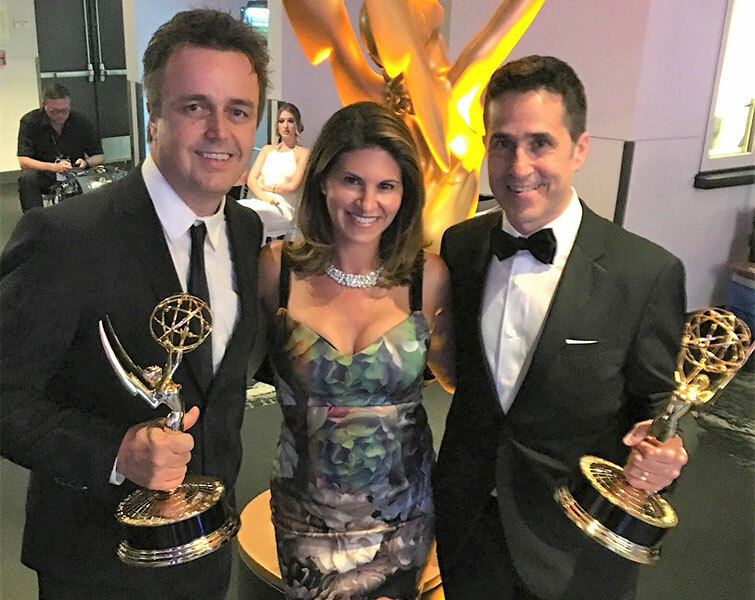 Composer Sean Callery, Jana Davidoff, and composer Mac Quayle after their Emmy wins. PremiumBeat: When we think of the role of a publicist, it’s often about promoting on-camera talent. Why is it important for those behind the camera to develop a strategy to get noticed? 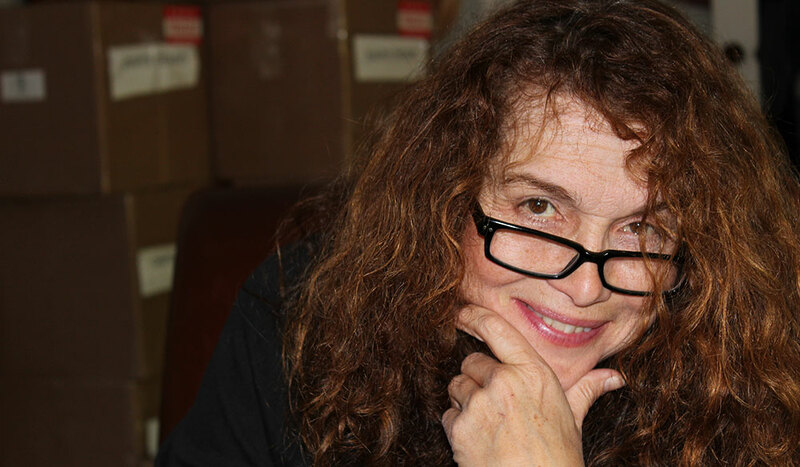 Jana Davidoff: It’s funny you ask this, as I used to promote on-camera talent. 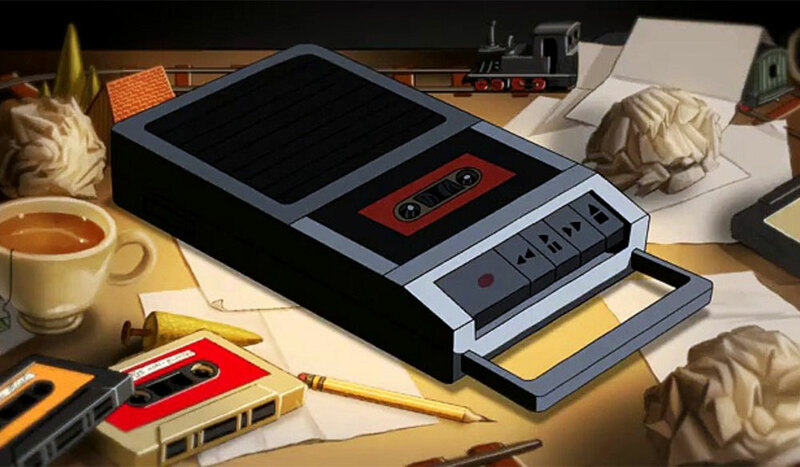 The industry has changed so much over the years. No matter how much content there is out there, more and more people are vying for the same job. Having a publicist promote your work and advocate for you help sets you apart from the competition. A strong PR campaign helps you get noticed by potential employers, peers, award voters, and fans. 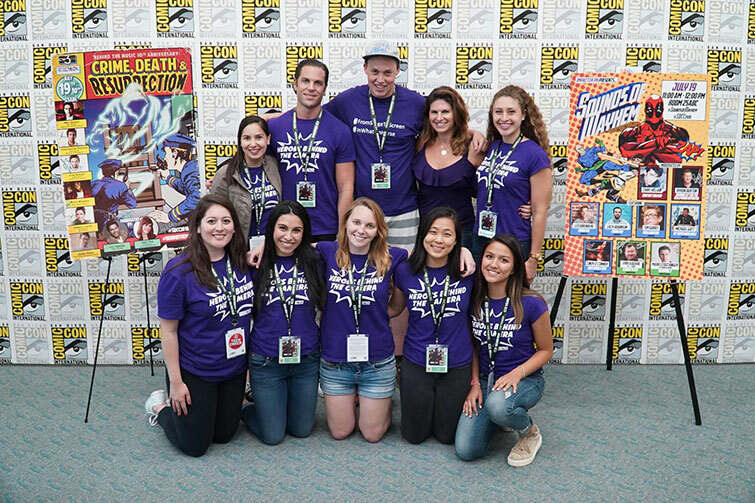 Impact24 PR Team at San Diego Comic-Con. PB: How diverse is your roster in terms of industry roles? JD: Our clients range from composers, cinematographers, sound editors, and music supervisors to costume designers, production designers, VFX, and beyond. 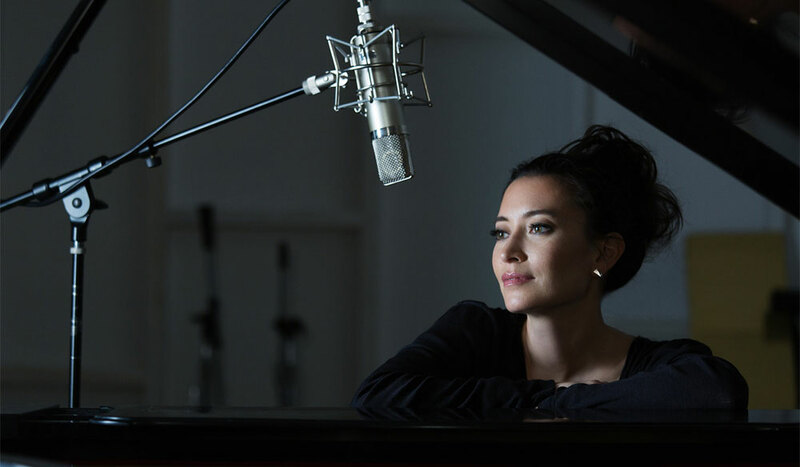 We work closely with the various networks and studios to add to the publicity campaigns in place by highlighting the work of these talented artists. PB: How has the explosion of social media impacted the role of the publicist, and does the extended reach come with unique challenges? Stephanie Pfingsten: Social media has become an important element of PR strategy. We integrate social media activities into a campaign when it adds value for our clients. At minimum, social media is a very helpful tool that increases the audience reach of the press pieces we secure. It also offers a direct line of contact been our client and their fans, peers, and those who might be interested in hiring them at some point in the future. While reach is key with social media, engagement is also important. Messaging between a client and their followers is an exciting way to build momentum, but you’re sometimes confronted with unexpected or unappreciated comments. We guide our clients on how to handle these appropriately so their brand is reflected in a positive light. Social media will continue to grow as a vital PR resource. 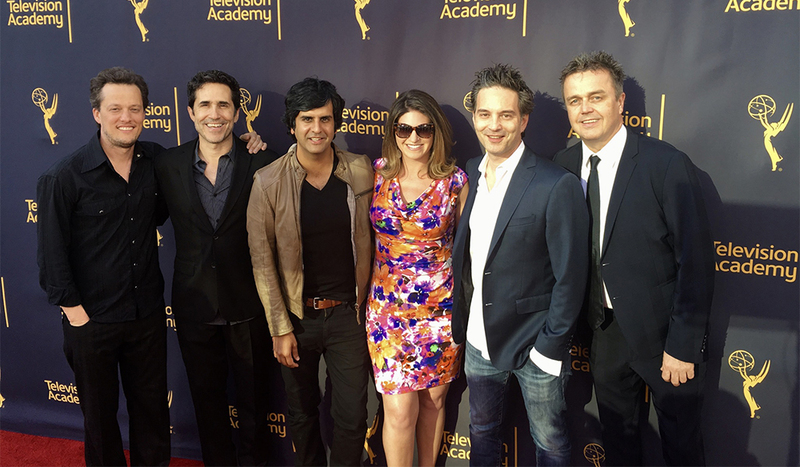 Impact24 PR clients Nathan Barr, Mac Quayle, Siddhartha Khosla, Jeff Russo, and Sean Callery with Jana Davidoff at an Emmy event. PB: How do you gage success? Is it about seeing an uptick in jobs and opportunities? Or is it about the long game, such as elevating a client’s personal brand? JD: Every client comes to us with different goals in mind. Oftentimes, the goal is to increase awareness about the work he or she is doing in order to get more job opportunities, to be part of the conversation during awards season, or to get fans interested in the project. As buzz builds around a specific project, we are able to point to the various press hits as a measure of success. We oftentimes receive feedback from clients that an interview we secured for them was mentioned in a meeting by a show runner or filmmaker who happened to see the article. We’ve even had clients tell us that they were able to get a meeting because of an article that ran. We are also able to somewhat measure success using social media. When outlets share interviews on social channels, we are able to see fan interaction and an increase in followers for our clients. Ultimately, our clients continue to let us know that publicity is a worthwhile investment and continue working with us and referring us to colleagues, so that is a clear sign of success! 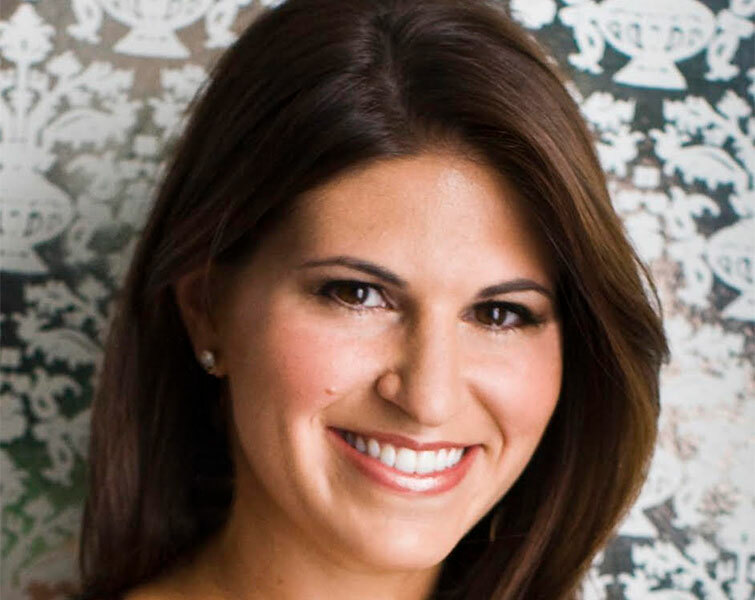 Stephanie Pfingsten — Publicist, Impact24 PR. PB: You represent a roster of composers, cinematographers, production designers, and music supervisors, makeup artists and more. These skill sets are so different. Where do you start when developing a plan for a new client? Is there a roadmap or template, or is each person a new landscape? SP: Talking to our clients and clearly defining what they want to achieve with PR is the first step. Then we dive into defining what makes their work stand out and think of creative ways that we can maximize exposure of their work. We have developed excellent relationships with press contacts in all areas, and we also monitor industry news. We are always looking for PR opportunities our clients may be a good fit for, especially panel opportunities where our clients can exhibit their expertise, network with like-minded talent, and increase recognition among their fans and peers. When working with clients new to PR, we also provide media training, which helps prepare them for a variety of interviews over the phone, on-camera, and on red carpets. During media training we help our clients craft sound bites so they can clearly communicate their main talking points in the limited time they have for each interview. We also help them prepare positive responses to challenging questions such as spoilers and upcoming projects they can’t discuss yet. 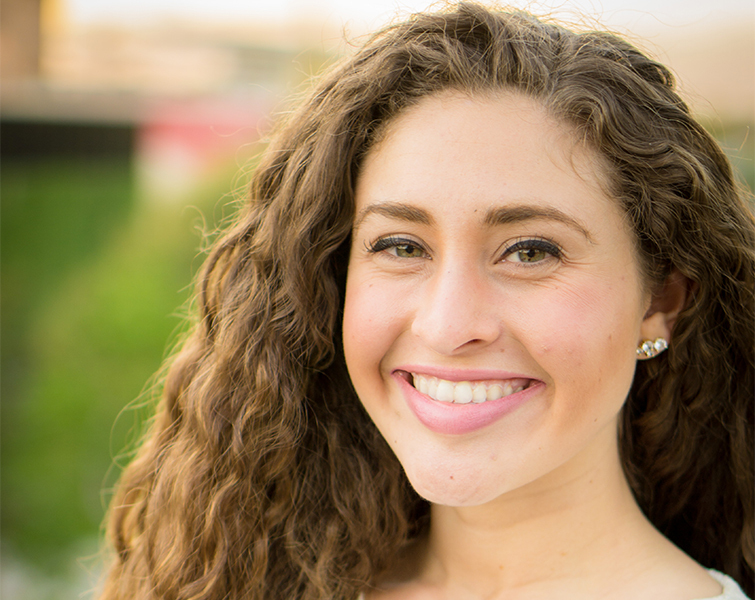 Jana Davidoff — President of Publicity, Impact24 PR. PB: When is it important to take this step? Should someone just starting out seek a publicist? Or does it work better for more established artists that want to add another proactive element to their team? JD: The most important question to ask is, “Do you have something to promote?” If the answer is “Yes,” then it’s worth a discussion. PR is an investment in your career, and in order to feel like you are getting a return on your investment, there needs to be some element of your work on the project that will excite the media about you. Whether the project has big names attached to it, is going to have a presence at a festival, receives award nominations, or has a very timely storyline, there needs to be some sort of hook that will help garner interest from the media. Having said that, a client should also come to us and talk about what might be a worthy angle. Many clients have told us that their project isn’t press-worthy, but we have been able to identify exciting stories that we can use to attract attention. As a result, we work closely with our clients to come up with interesting angles that will help engage reporters. 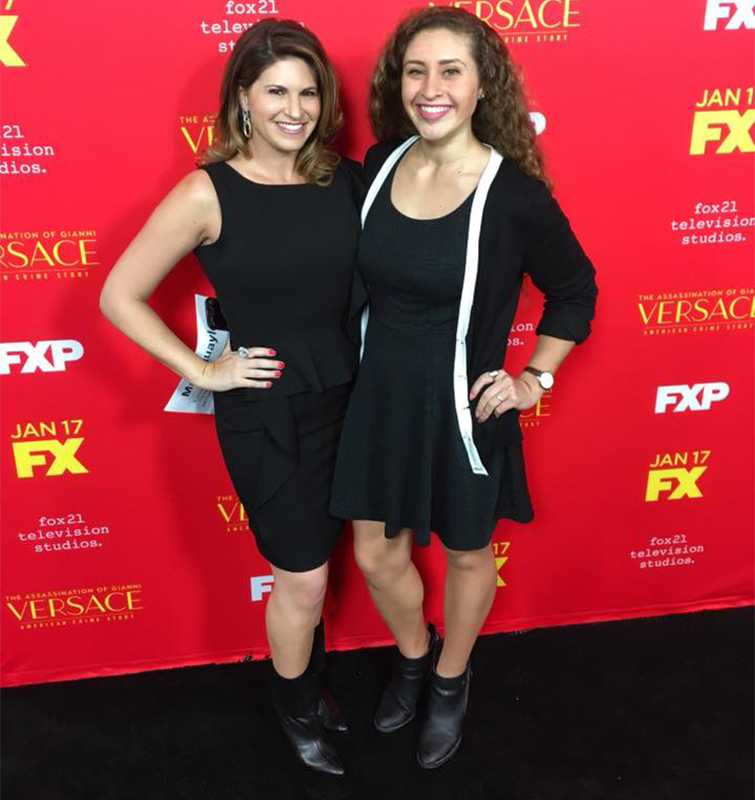 Impact24 PR’s Jana Davidoff and Stephanie Pfingsten at the premiere of American Crime Story: The Assassination of Gianni Versace. PB: Finally, what do you need most from your clients that will make an impact on their career? How can they help you help them? SP: We know our clients are always very busy, and a PR campaign should never complicate their tight schedule. We usually communicate with our clients via email and always appreciate a quick response as we schedule interviews, coordinate red carpet details and arrange event appearances. It’s also important that we do everything possible to avoid rescheduling interviews. It shows that we appreciate a journalist’s time and helps build important goodwill with them. In addition, we welcome new thoughts and ideas from our clients. We’re always excited to get new work samples, photos, and interesting information or stories, which we can then use to secure important coverage opportunities with press that cover entertainment, professional trade, lifestyle, popular culture, and news. All images courtesy of Impact24 PR.